Harmanpreet Kaur is in the spotlight for the wrong reasons and now the cricketer risks losing her job in Punjab Police over a fake degree. Indian women’s T-20 captain Harmanpreet Kaur is in the eye of a storm. The cricketer has been found to possess a fake degree following an inquiry by Chaudhary Charan Singh University, Meerut. The scandal came to light after Punjab Police reached out to the university to verify her certificate after the player was appointed as DYSP under the sports quota. Prior to this, Harmanpreet was an Office Superintendent with Indian Railways. 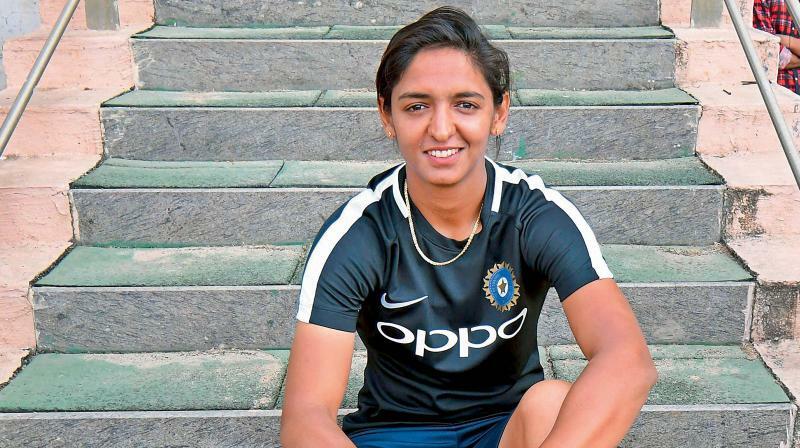 Though Harmanpreet is being tight-lipped about the issue, her father Harmander Singh Bhullar and childhood coach Yaduvinder Singh Sodhi say she plans to meet Punjab Chief Minister Capt. Amarinder Singh regarding the issue. Though she couldn’t complete that diploma due to her overseas tour, there is proof she was admitted there, according to the father.